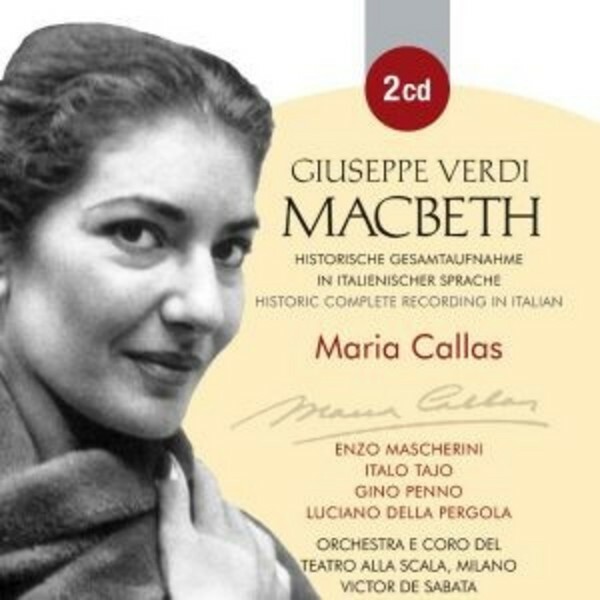 This classic recording of Verdi’s opera ‘Macbeth’, which features the legendary soprano Maria Callas, is being re-issued with a new cover design. The outstanding cast includes Enzo Mascherini, Italo Tajo, Gino Penno, and Luciano della Pergola. On this live recording from 1952, the Orchestra & Chorus of La Scala, Milan is conducted by Victor de Sabata.